ISLAMABAD: The National Electric Power Regulatory Authority (NEPRA) on Wednesday approved an increase of Rs1.16 per unit in electricity prices. The increase was approved on a petition filed by the Central Power Purchasing Agency (CPPA) under fuel adjustment for August. 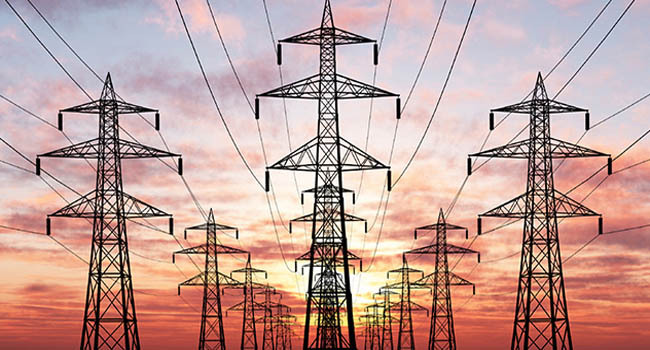 The CPPA had initially requested a Rs1.50 increase in electricity prices. The price increase will be applicable to all power distribution companies except for K-Electric. On Tuesday, the Economic Coordination Committee (ECC) had deferred announcing an increase in the price of electricity till its next meeting. According to sources, the ECC had sought approval from Prime Minister Imran Khan for the price hike ahead of the meeting. Finance Minister Asad Umar, who is the ECC chairman, sought a clear roadmap for the reduction in losses and improvement in the recovery of bills before the ECC gave its nod for the increase in prices. However, the ECC had directed NEPRA and the Power Division to present the policy for the next 3-5 years during its next meeting. It is pertinent to mention that the government had last week increased natural gas prices by up to 143 per cent to recover Rs94 billion from consumers, in effect slashing consumer subsidies that were a fiscal drag on the government’s budget. The decision was believed to hurt as many as 9.4 million domestic users – 3.6 million of them falling in the lowest income slab and another 2.63 million in the second lowest income group. The ECC of the cabinet allowed raise in the gas prices for domestic consumers in the range of 10 per cent for the lowest slab consumers to 143 per cent for the highest slab domestic consumers. 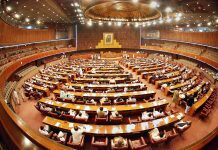 Last week, a key report on Pakistan’s circular debt, prepared by a special Senate panel, attributed the unabated accumulation of over Rs1.2 trillion circular debt to mismanagement of the former Pakistan Muslim League-Nawaz (PML-N) government as well as lack of planning and a workable strategy. “The previous government drafted a ‘Power Electricity Policy and Plan 2018’ which only had a policy but no plan,” said the report, submitted in the Senate.